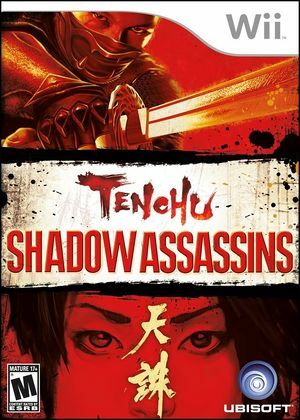 Tenchu: Shadow Assassins (known as Tenchu 4 in Japan) is a stealth game developed by Acquire and published by From Software. It is the eighth installment of the Tenchu series. The graph below charts the compatibility with Tenchu: Shadow Assassins since Dolphin's 2.0 release, listing revisions only where a compatibility change occurred.